Winter comes with many things. It’s the time when all nature goes into a state of hibernation and seems to hide from the harsh weather. It is also a uniquely beautiful season and an opportunity to experience the glamour of the falling snowflakes. On the other hand, it can be quite a risky season not only because of the cold, but also because of the moisture that comes from thawing ice. Just what is ICE and water shield? It is a type of roof underlayment used in new construction and re-roofing projects. It is commonly used in leak-prone areas near eaves and in valleys. Also, it is frequently applied in problem areas like chimneys, skylights, dormers and vent pipes. Sometimes, for the ultimate in leak protection, this special membrane is installed across the entire roof. 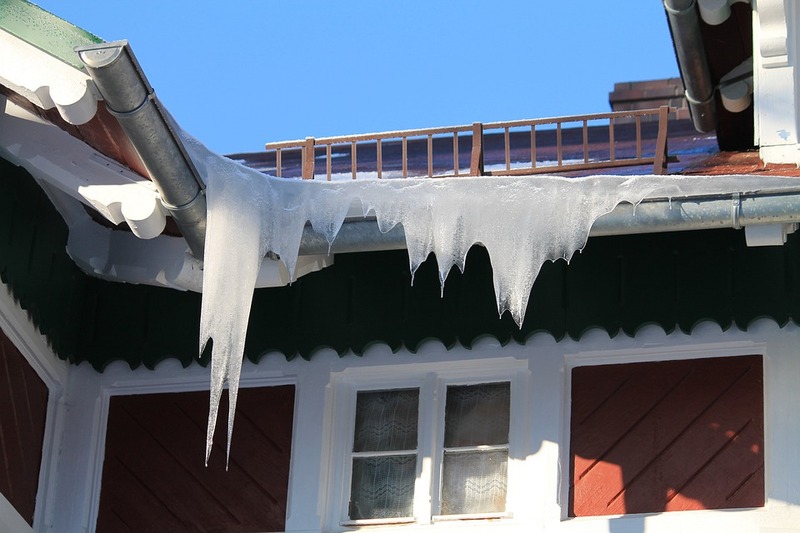 As the post above explains, the ice and water shield is placed below the roofing material to protect your roof and other fragile parts of the roof from leaks and seepage. How does Ice and Water Shield work? This water proofing underlayment is made of asphalt that is modified with plastic that prevents moisture from penetrating this protective barrier. Currently, this product comes on a roll that is approximately 3’ wide. 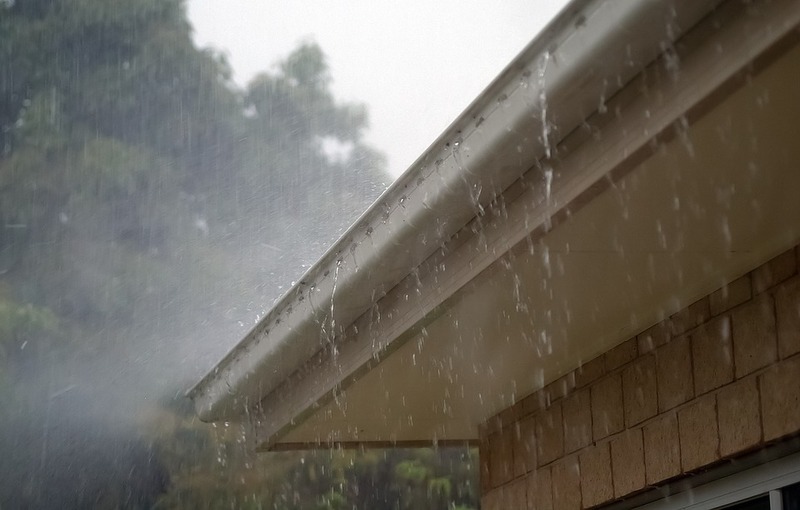 IWS is designed and installed as part of your roof to enhance the working of your roof thus preventing moisture from going beyond the protective layer of the roof. Modern roofing companies incorporate IWS in their roofing systems. However, you may need to confirm with your roofing contractor whether your roof is fitted with ice and water shield. If you are looking for a professional company to do this for you in South Riding VA, don’t hesitate to call us today!